GALAXY S5 owners, feel proud for being a part of the unbeatable 11 million units that sold like hot cakes since its release. This hefty number of sales comes from the Co-CEO J.K Shin. Samsung has amused its users with the great market irrespective of all the lawsuit obstacles it faces. 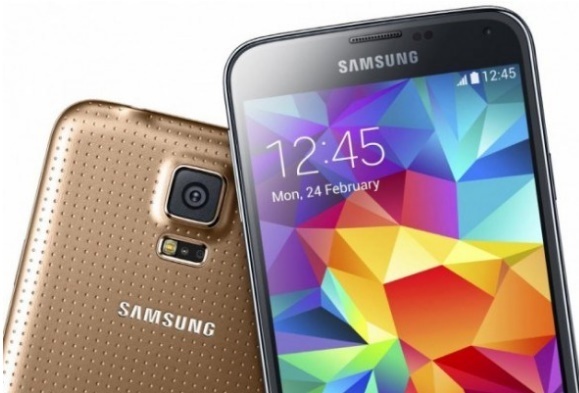 Last year the predecessor S4 sold around 10 million units and exactly after S5 surpassed that high value. J.K Shin predicts in an interview at the Samsung headquarters that Samsung will have a higher market share and profit margin for Samsung in the second quarter. Samsung has proceeded with a good strategy by signing agreements with all leading carriers in almost every relevant country and hence sales have been astounding in 125 countries especially countries like Australia and U.S. Samsung will probably showcase Galaxy Tab S in mid June and according to the Wall Street Journal, Tab S is gonna be the next big news of Samsung.